Marcia A. Sterling, age 75 of Faribault, MN passed away on Saturday, April 13, 2019 at the Abbott Northwestern Hospital in Minneapolis, MN following an extended illness, surrounded by her family. Mass of Christian Burial will be held on Monday, April 22, 2019 at 11:00 a.m. at the Divine Mercy Catholic Church, 139 Mercy Drive in Faribault with Fr. Kevin Kenney officiating. Interment will be held at a later date at the Warsaw Cemetery. Memorial visitation will be held at the church on Monday morning from 9:30 to 11:00 a.m. 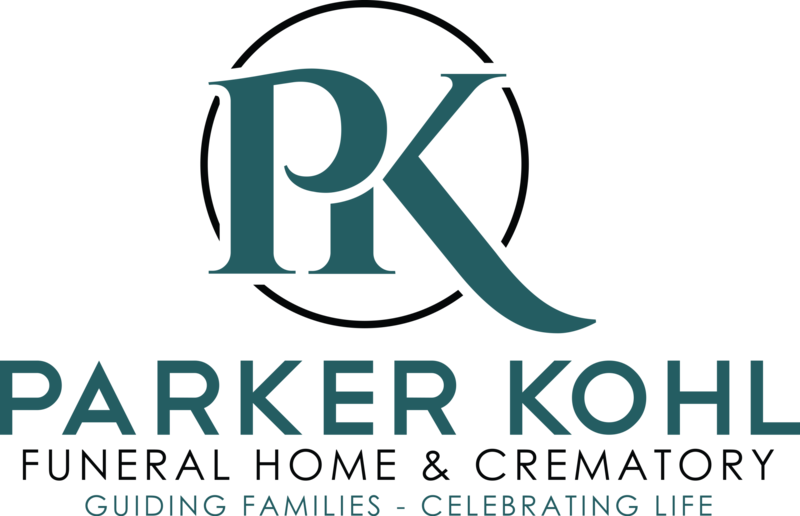 Arrangements are being completed by the Parker Kohl Funeral Home & Crematory of Faribault. Marcia Ann, the daughter of Arnold and Tess (Goar) Wilkowske was born on September 9, 1943 in Owatonna, MN. She attended Faribault High School and graduated with the class of 1961. Following high school, she attended Mankato State University for a short time and then attended Vera and Duane’s Beauty School. On October 19, 1963 she was united in marriage to Dennis Sterling at the Sacred Heart Catholic Church in Faribault. Marcia worked for over 20 years as a beautician at Faribo Plaza and also worked for 25 years as a Para at Jefferson School. Marcia loved spending time with her family, especially time with her grandchildren who she loved very much. Attending her children and grandchildren’s sporting events were always a must and she loved cheering them on. Marcia’s faith was a big part of her life and she had a strong belief in her faith. She loved watching NFL football games and was an avid Vikings fan. She also enjoyed cooking, baking, going for walks and long talks on the phone with her lifelong friend, Carolyn Fritz. 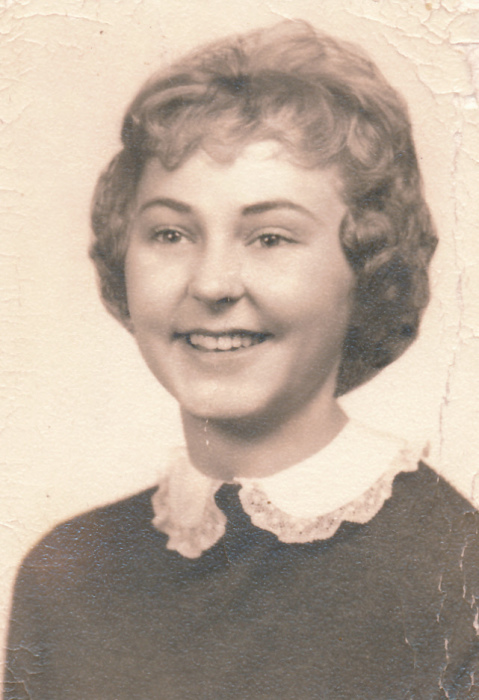 She is survived by her husband of 55 years, Dennis Sterling of Faribault; by four children, Scott Sterling, Todd (Laura) Sterling, all of Faribault, Leslie Sterling of Burnsville, MN and Brent (Kari) Sterling of Owatonna, MN; by eight grandchildren and seven great grandchildren and by other relatives and friends. She was preceded in death by her parents and her granddaughter, Abby Sterling.